Using computers or laptops for long duration without formatting creates numerous cache files. Not only that, as time runs, your computer gets over-junked with unnecessary software, files and block the memory space. To run the computer at normal speed, it is necessary to clear those files at a certain interval of time. A little technical knowledge is necessary to deal with all these problems. But all users are not from a technical background. Keeping that in mind, different software companies have come up with various tools/software to optimize the operating system. 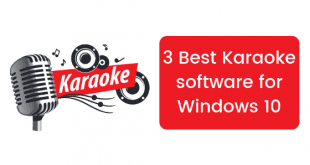 Here we will discuss about the 5 best tools to optimize Windows 10. It is a high-quality optimization tool with no installation limitation which means, once you buy it, you can install it on all the computers and laptops you possess. Lolo System Mechanic 14 boosts up your computer with excellence you have never witnessed before. 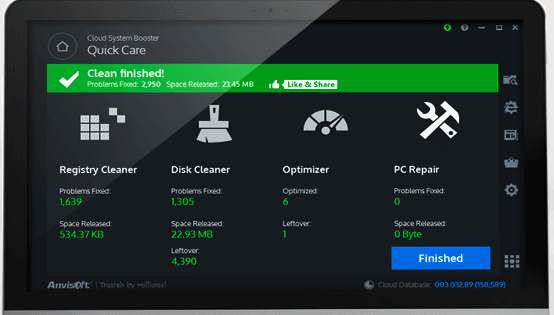 This cloud booster system is paid software which costs approx $25. It cleans up the computer memory in just one click. Numerous inbuilt features and one-touch technology makes this software a need of time. 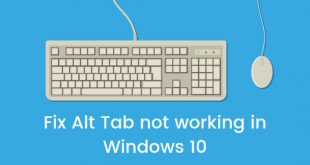 It is totally usable for Windows 10 operating system. It is easily customizable. You can very smoothly change its font size, colour, and font type and can also change its lock. The main function is to speed up your computer memory and optimise it. But you get a lot more than that. It consists of a news centre which continuously updates you about different processes and applications you can use to remove unwanted files & programs from your computer. iObit powered Advanced System Care is an exclusive application which gives you both paid and free services. It has a game booster feature in it which free up the RAM and boosts the system. It runs in the background and keeps on deleting the necessary files and data which the computer automatically store while working. The free version has a handful of options. However, the paid version is far better. But both ways, it works in excellence. One of its best features is that it has a user interface which provides the user detailed information about its features. Magix PC Checker is not a tool which fully optimizes Windows 10 operating system. However, it is worth using. It consists of an easily adaptable user interface which one can understand, even a person without technical know-how. It works to boost up the system, delete unnecessary data from the machine memory, clean up the ram and also have a power saving plan inbuilt in it. Magix PC checker is quite costly software. However, using it is worth its price. The company gives a one-month free trial and a 30 days money back guarantee if it does not work well on your Windows OS. As the name suggests, it works best to clean up your system. But that is not the only work. It provides its users various other utilities too. Presently Piriform C Cleaner is world’s highest rated C Cleaner. Among all the optimization software invented so far, Piriform C Cleaner has the highest user rating. For Windows 10, it is molded in various ways to make the software suitable for use. 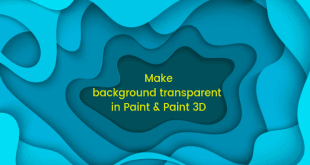 The software is available is three different versions, thus making it suitable for all kinds of users- free, professional and professional plus. The free version is generally used as a trial material which has a hi-tech system booster. The other versions can also recover lost data and files and can also update it automatically. These tools are most high rated user-friendly tools used for the optimization purpose of Windows 10 operating system. Once you install any of them on your computer, you don’t have to worry about computer speed. 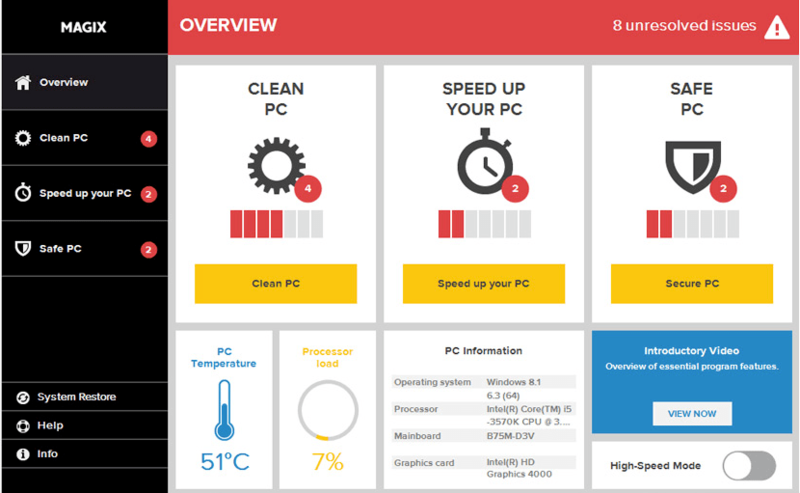 Use your PC as much required, the tools will take care of the optimization itself.